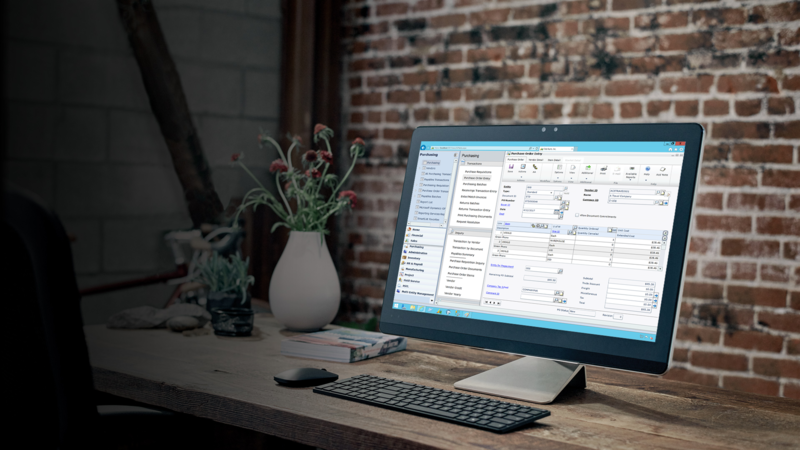 INTEGRATE SMS NOTIFICATION TO MICROSOFT DYNAMICS GP TRANSACTIONS. Visit – http://sms.ossys.org/ or contact sms@ossys.org for more information. Have you been looking for a market proven Microsoft Dynamics GP Automated SMS solution to automate data driven SMS messages? Alternatively, do you already use an SMS solution but require an efficient application to integrate it with Microsoft Dynamics GP, support desk, warehouse management or other industry specific application? Ossys SMS Gateway enables organisations of all sizes to automate the formation and delivery of data-driven, personalised SMS messages to suppliers, employees, prospects and customers.